Dr. med. Erich Schulte is 64, has spent thousands of hours in the sun on his beloved boat, yet hardly has a wrinkle. He shares his secrets with Olivia Falcon on how he revolutionised anti-ageing products. The ski season has begun! 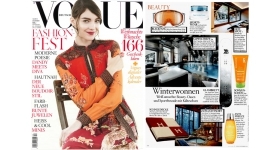 And according to German Vogue our Sport Active Cream is "Sportswear" for the face! There's hardly a shortage of luxury skincare brands on the market but finding creams, serums and exfoliators that are good value for money is often difficult. 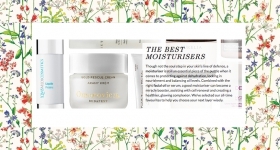 Choosing the right moisturiser can mean all the difference between a good complexion and great skin.